Aging is a fact of life, but how well we age is not always predetermined. The choices you make today, will affect how healthy or sick you will be tomorrow, in your 50’s, 60’s and even your 80’s. Diet plays a critical role in your general health and wellness and especially in your older years, and nature has made great efforts to provide us with healing plants that can do a lot to fight the aging process. Herbs and spices offer a variety of nutrients, and compounds that support the health of organs, beat oxidative stress that accelerates aging and prevent disease. Today in the Western world, modern medicine recognizes the practice of herbalism as a type of alternative medicine, and in the US and other countries, plant-derived compounds are used to make many modern prescription and over the counter drugs along with anti-aging skin care products. In the West, the two most common forms of ginseng are American ginseng and Asian ginseng. Both of these herbs are excellent for fighting stress and its effects on the body, which are high and varied. 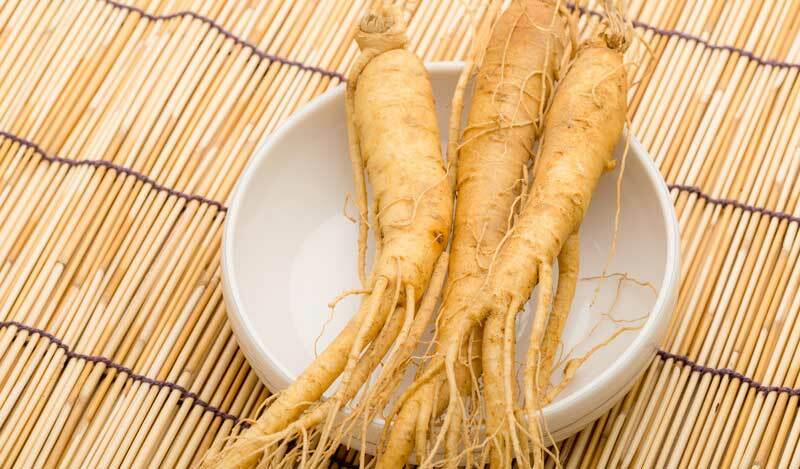 Ginseng also boosts stamina and mental and physical performance. The Chinese consider ginseng to be the Fountain of Youth, as they believe it to tone the skin, promote muscle health, boost sexual prowess and stimulated digestion and appetite. Bilberries are small black berries that grow on various Eurasian species of low-growing shrubs in the genus Vaccinium. Rich in antioxidants, they address many age-related issues degenerative eye diseases, such as macular degeneration and cataracts. Protection for the eyes stems from this plant’s ability to prevent damage to the retina and strengthen the capillaries and connective tissue in the eyes. Its high antioxidant content also helps fight oxidative damage that accelerates aging, and encourages chronic disease. 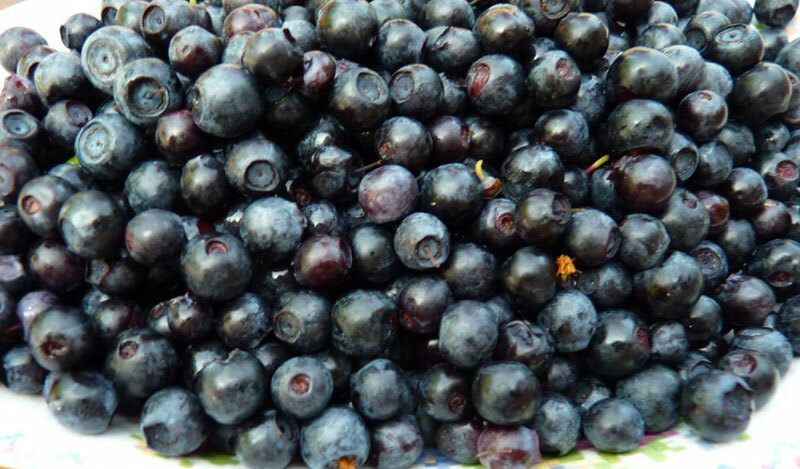 Research has found bilberries to have anti-aging properties for the skin, to fight wrinkles and sagging. Solid scientific research has shown Gingko Biloba to improve blood circulation to the brain, helping to improve its function throughout aging. 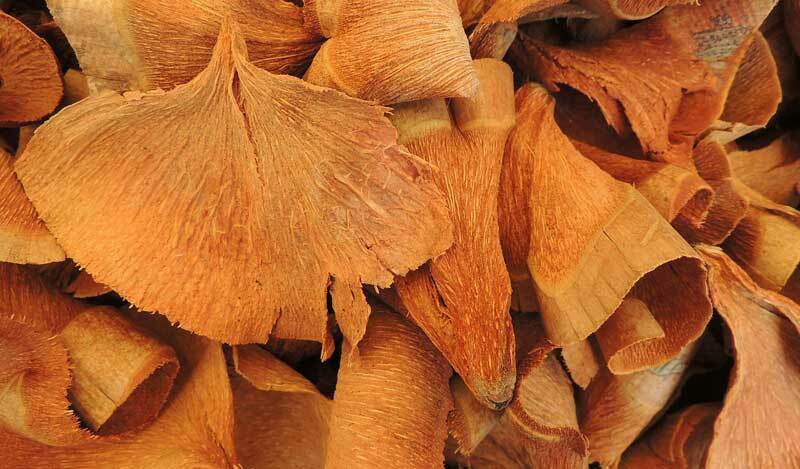 Gingko is believed to protect brain cells, repair brain tissue, and improve memory. European research found gingko to help patients with Alzheimer’s disease and other dementia conditions to be more sociable and more alert. For women, aging brings with it key hormonal changes that results from menopause that features certain symptoms, like hot flashes, mood swings, and insomnia. 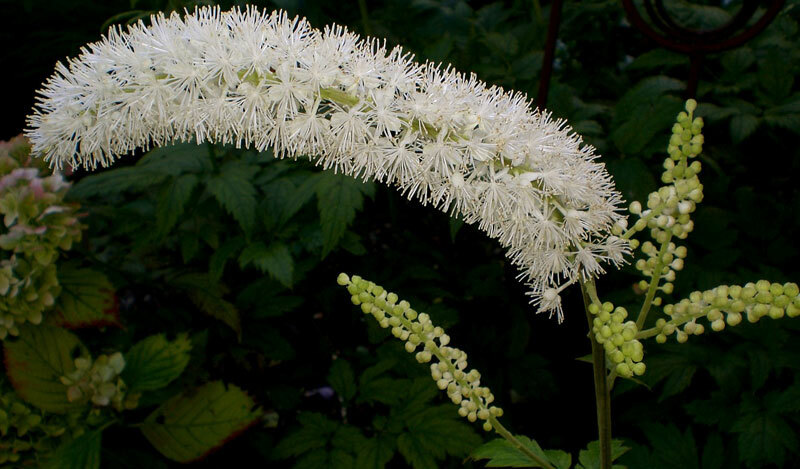 Black cohosh is an herb that has been shown to help with such symptoms by balancing hormones and regulating estrogen levels. The Gotu Kola plant is native to China, India, South Africa, and Indonesia. In India, Gotu Kola is taken to boost longevity and improve aging. Gotu Kola has been used for thousands of years in Ayurvedic medicine to improve memory and mental abilities, and to treat wounds, psoriasis, eczema, and female disorders. 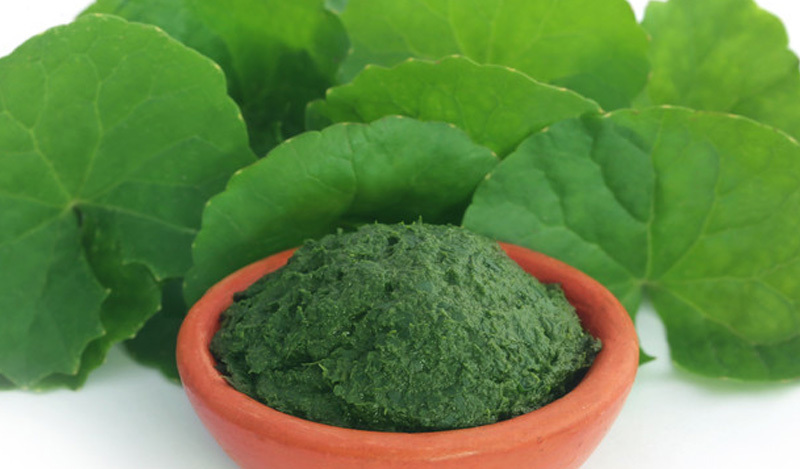 Recent research (Evaluation of amygdaloid neuronal dendritic arborization enhancing effect of Centella asiatica (Linn) fresh leaf extract in adult rats; Rao et al) found Gotu Kola to improve memory, and alleviate anxiety and depression. 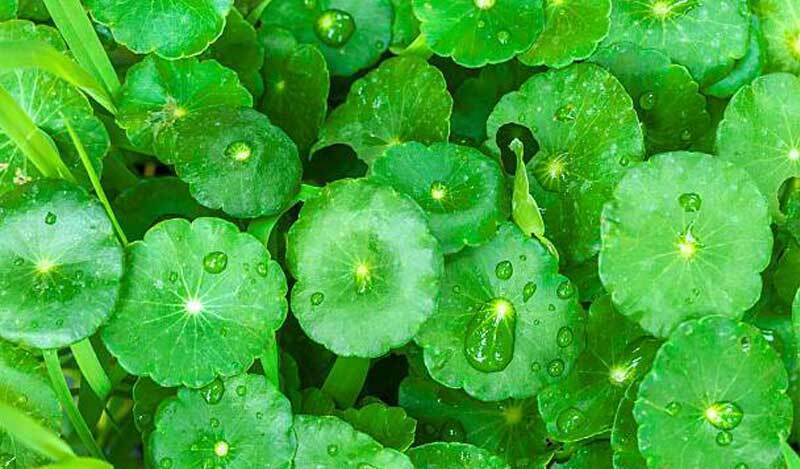 Gotu Kola (centella asiatica) is plentiful in nutrients, including beta-carotene, amino acids, fatty acids, and many potent antioxidants known as phytochemicals. 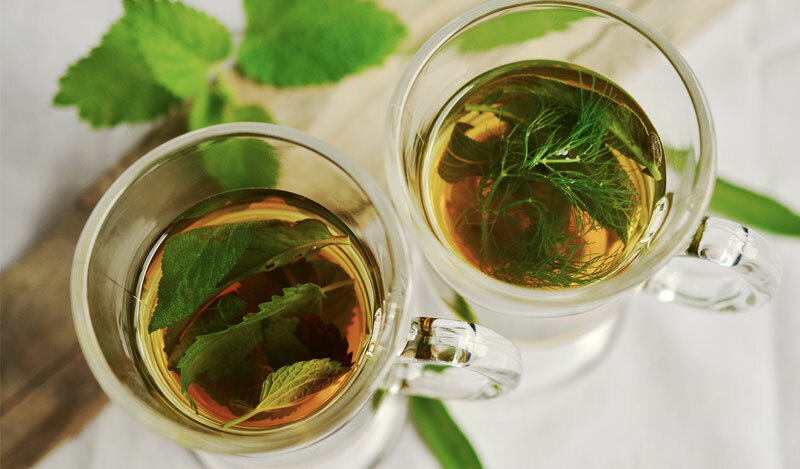 The benefits of this herb for anti-aging stem from its antioxidant content that helps reduce inflammation, promote collagen production, stimulate cell growth, and build collagen that begins to diminish as part of the aging process. For these reasons, it is now used in a many skin care products. Gotu Kola dried leaves are used to make tea. Peppermint (Metha peperita) is known to help digestion and gastrointestinal problems linked to aging. The peppermint herb contains key antioxidants that may help prevent chronic age-related disease, such as cardiovascular disease and cancer. Most people enjoy peppermint in tea form. It can be added to many drinks, desserts, and salads. Milk thistle (Silybum marianum) supports liver health as you age. The liver works hard to protect your health as it has more than 500 different functions within the body, some of the most important of which is the filtration of environmental toxins. 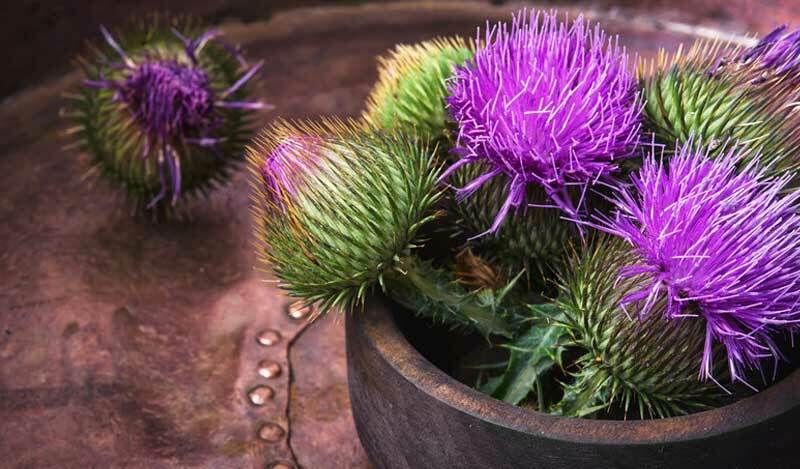 Milk Thistle produces silymarin that protects the liver from damage and promotes new cell growth. Horsetail (equisetum arvense) is a plant that’s above ground parts are used to make medicine and herbal medicinal tea. 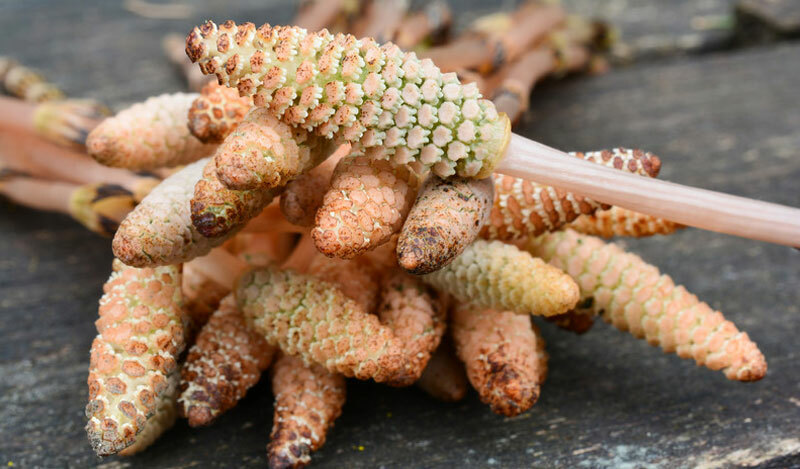 WebMD reports that chemicals in horsetail may have anti-inflammatory and antioxidant and effects, both of which help improve aging by fighting oxidative stress that accelerates aging. Horsetail contains a mineral called silicon that’s stores deplete with age. According to the University of Maryland Medical Center, silicon helps treat osteoporosis (age-related bone density loss), since this mineral is required for bone health. Collagen is a protein that connects and supports tendons, skin, bones, cartilage and muscle, and silicon is a major component of collagen. Silicon helps the body absorb calcium, which is required for bone, muscle, and nerve health and supports proper cellular activity. 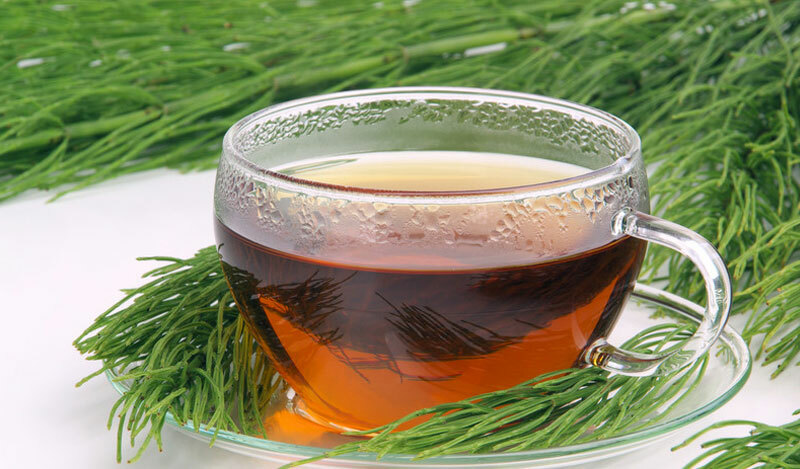 Horsetail supplements side-effects and precautions: supplements can reduce vitamin B1 levels so supplementation (B1) maybe necessary to prevent deficiency; should not be used if you have heart disease, gout, diabetes or kidney disease; do not drink alcohol while taking horsetail. Herbs are powerful plants, all precautions should be taken before using them. Many herbs and supplements have not been tested for safety and their effectiveness is not always proven. Some herbs have adverse interaction with certain medications and may not be indicated for certain medical conditions. The FDA does not regulate supplements. 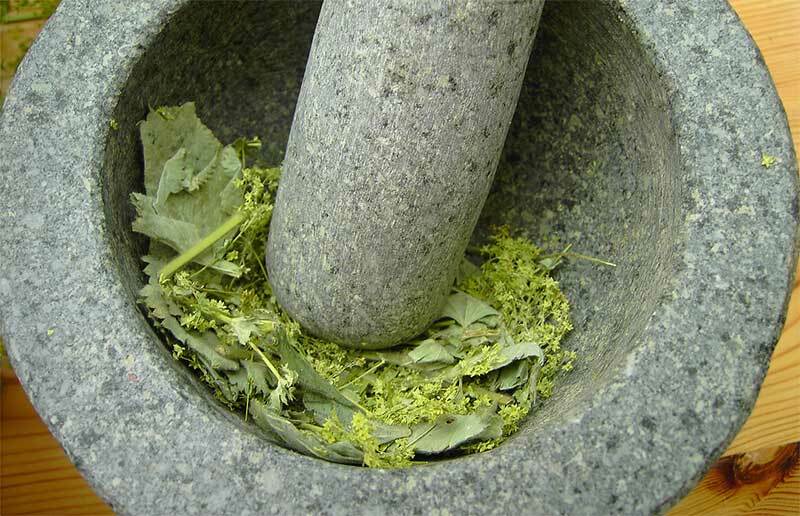 It is important to consult with a trained and qualified herbalist to gain insight into proper dosage. 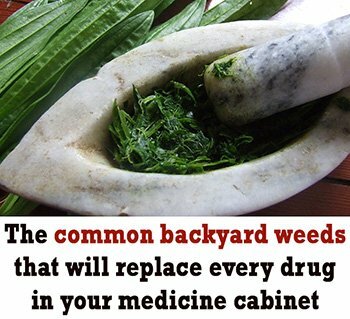 You should also consult your doctor before taking any herbs.